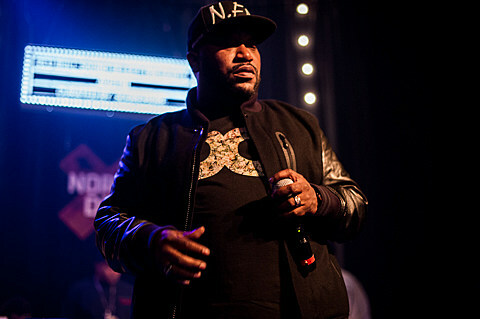 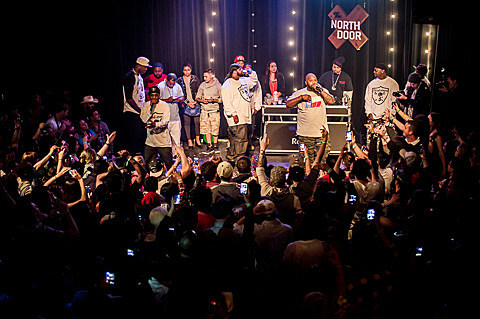 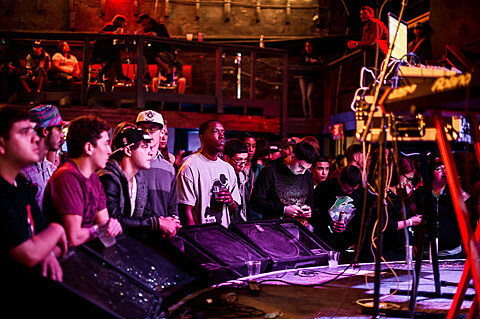 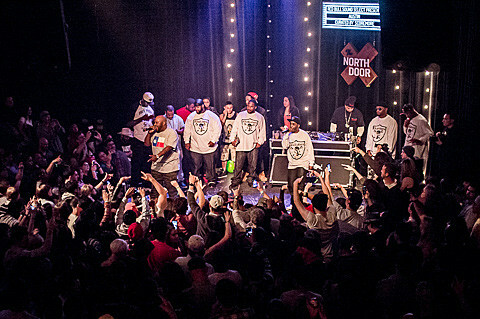 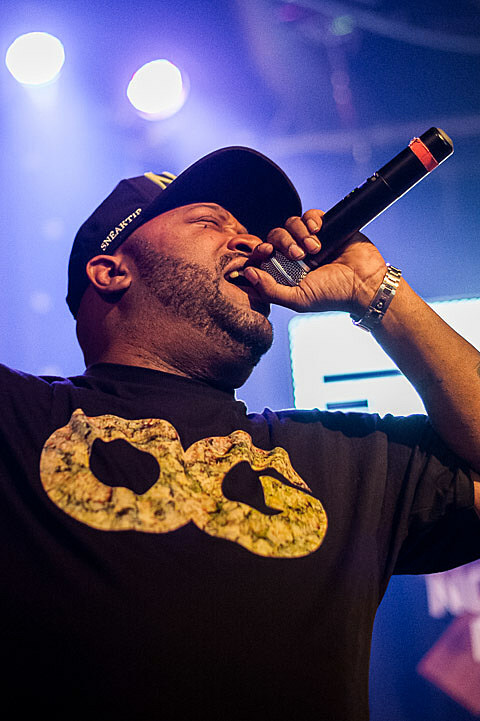 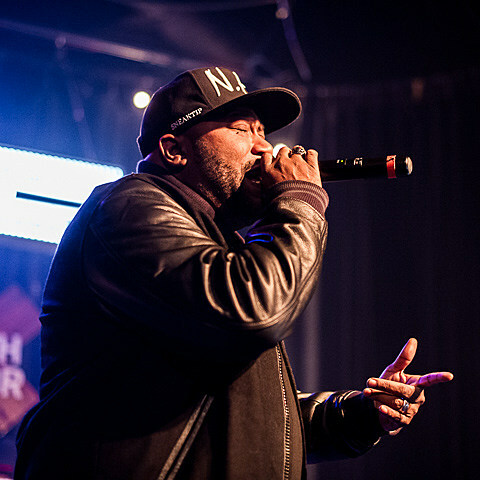 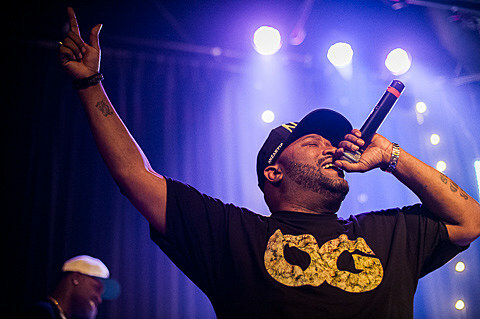 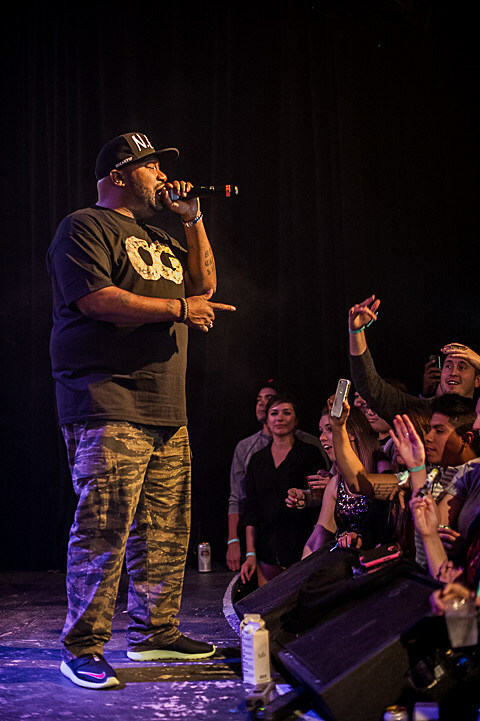 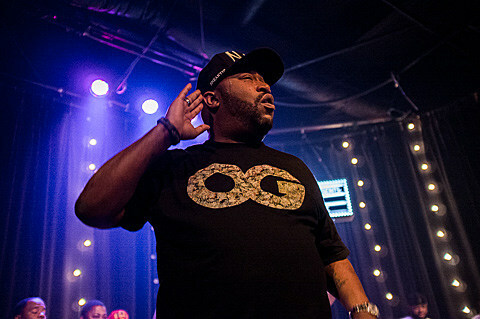 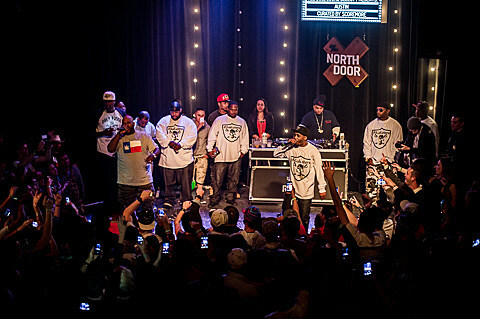 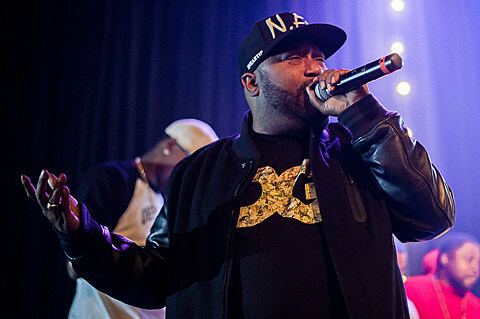 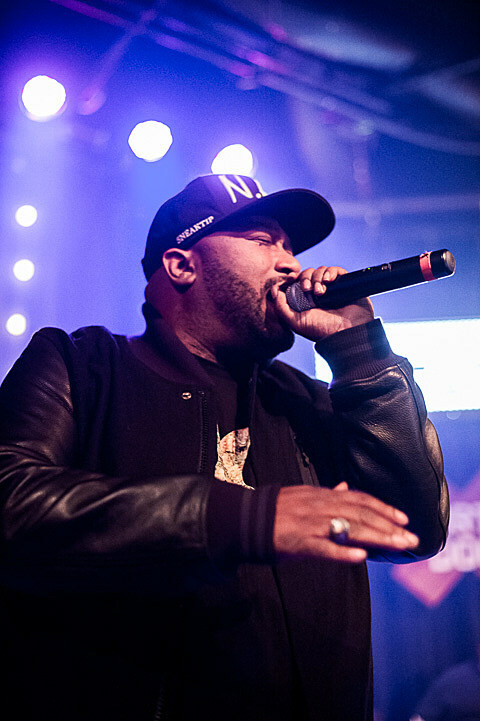 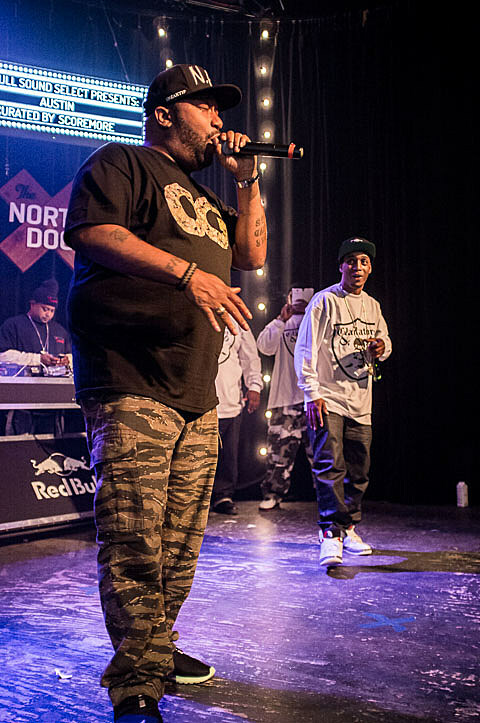 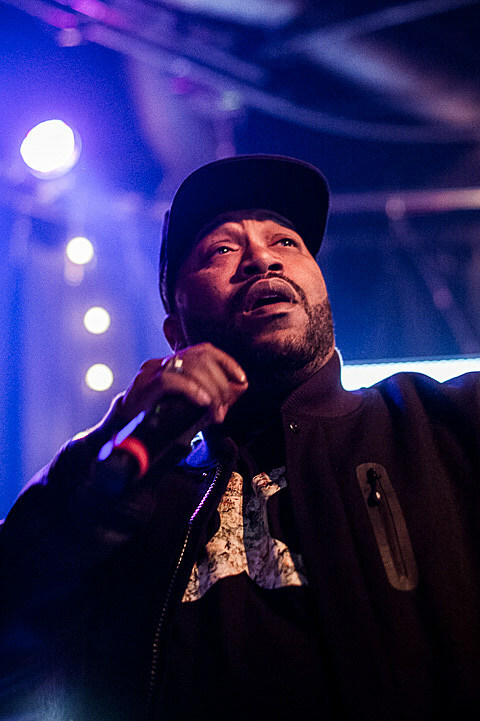 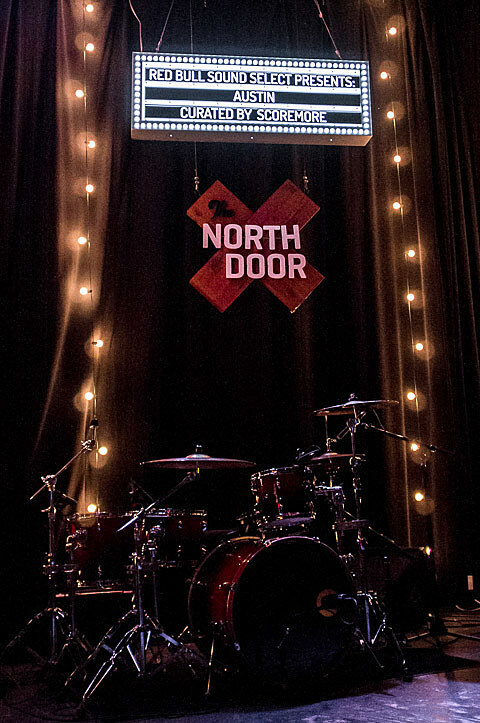 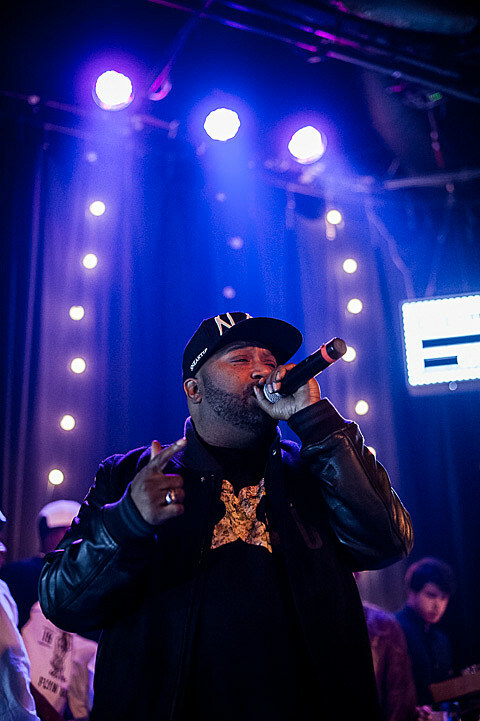 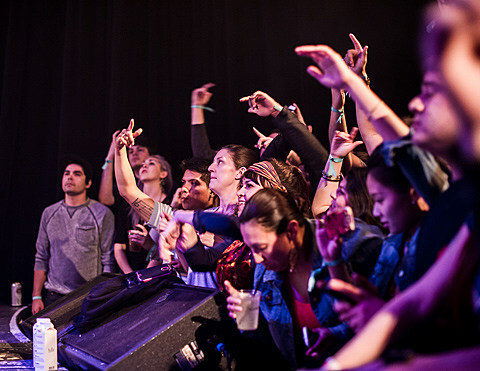 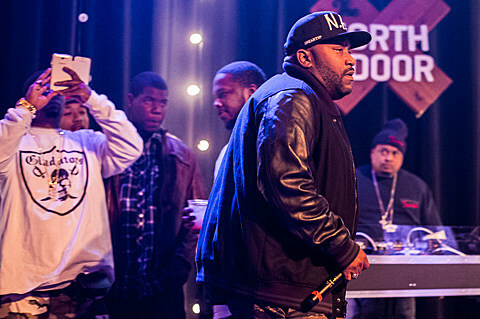 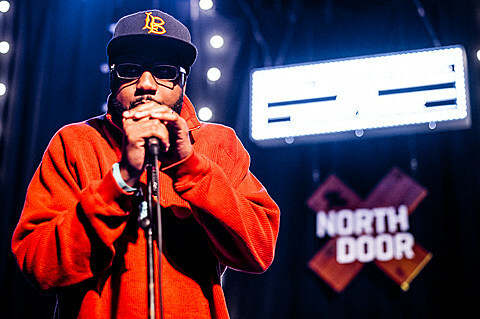 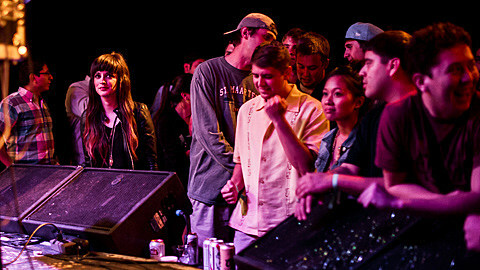 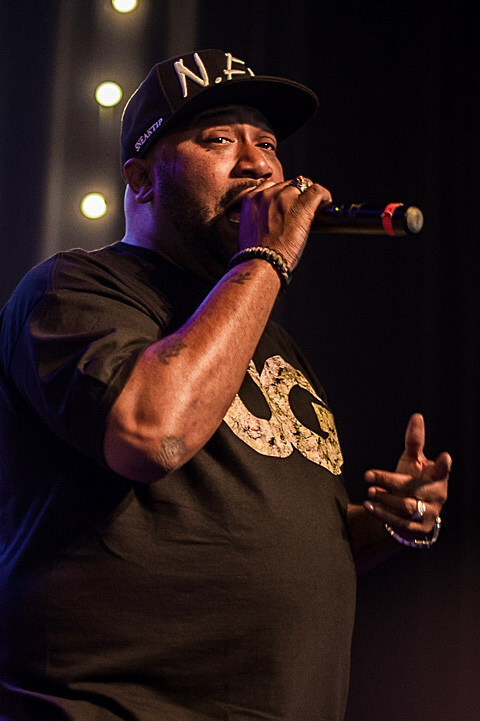 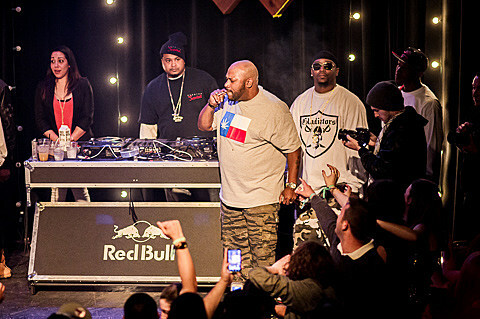 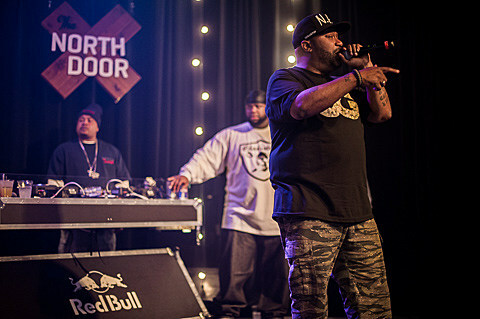 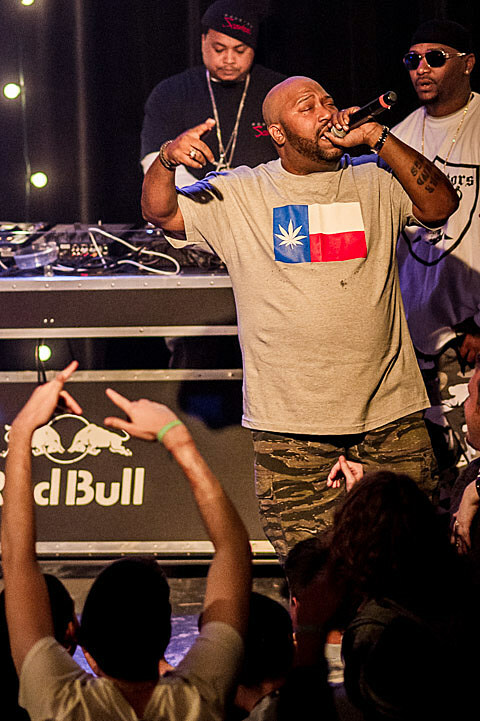 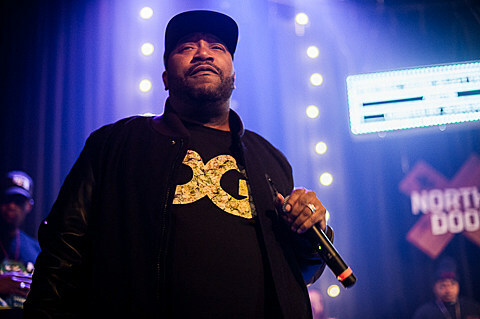 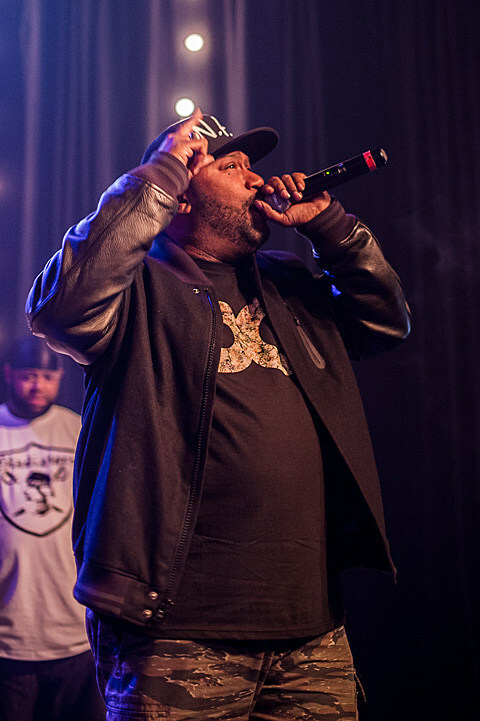 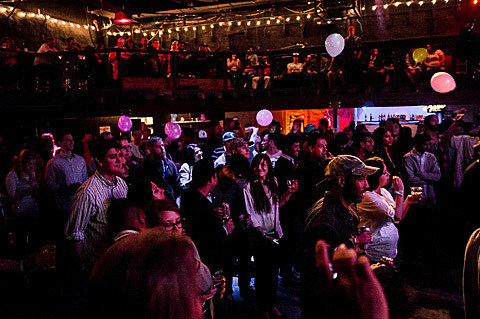 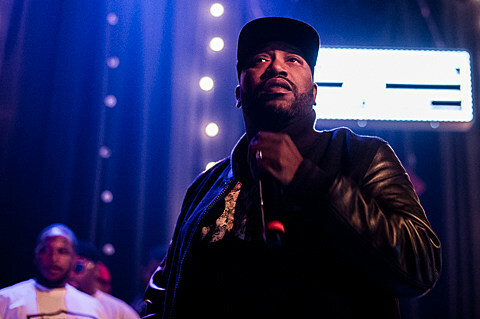 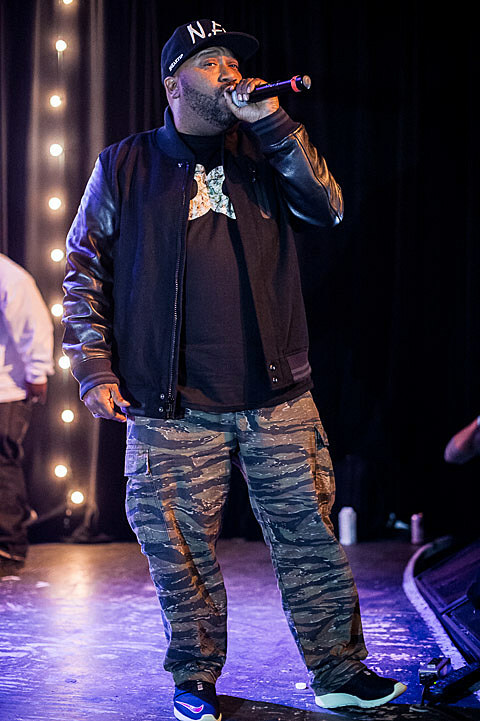 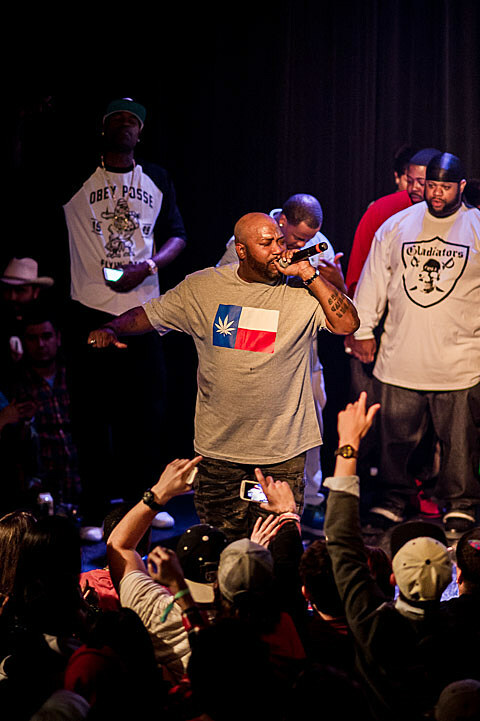 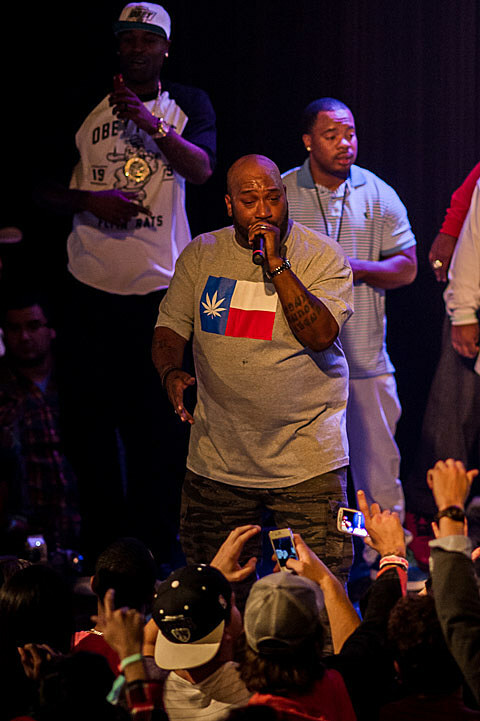 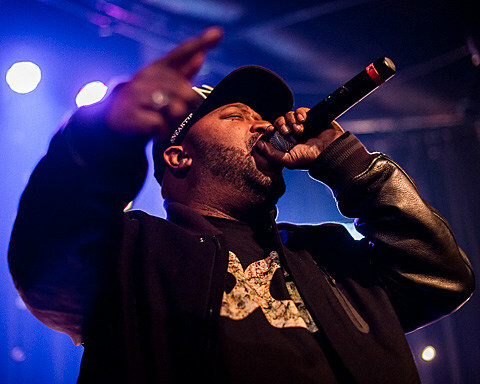 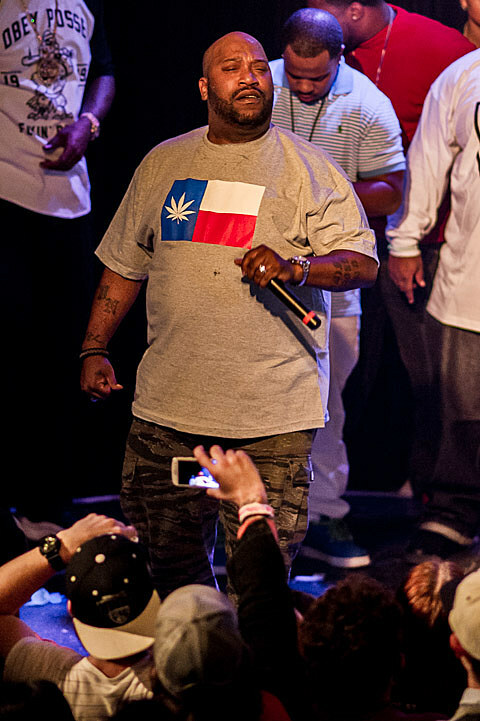 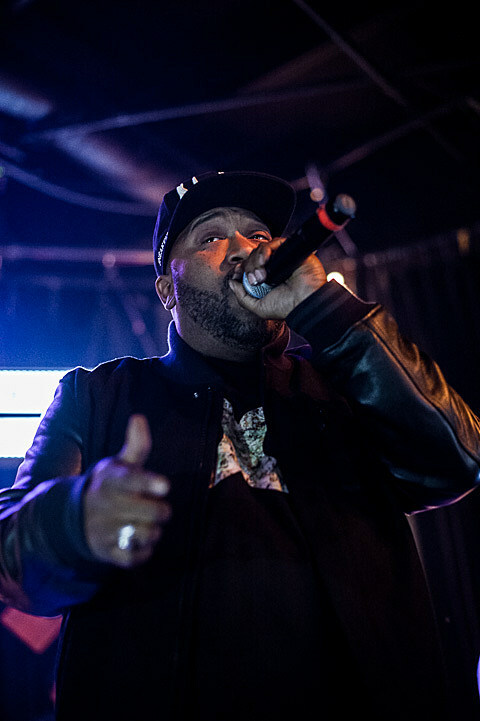 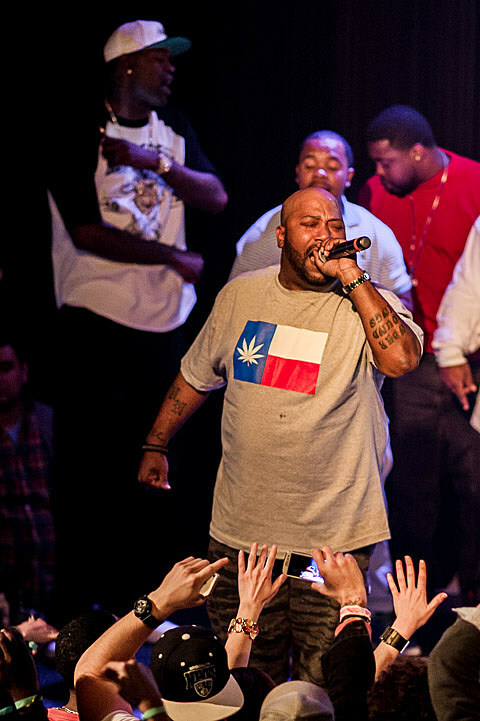 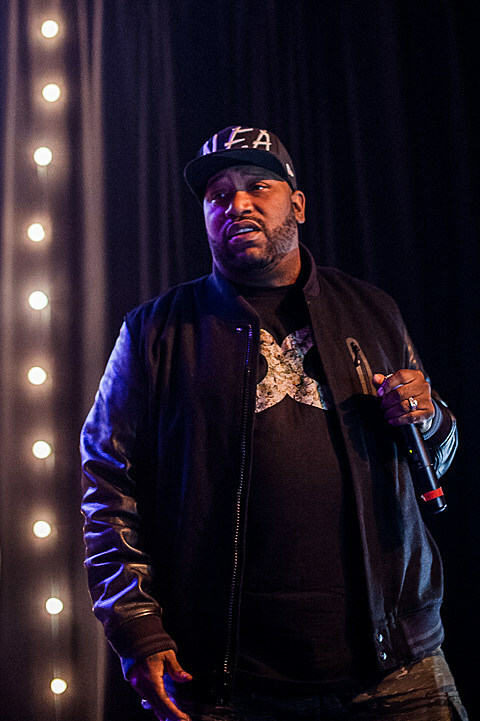 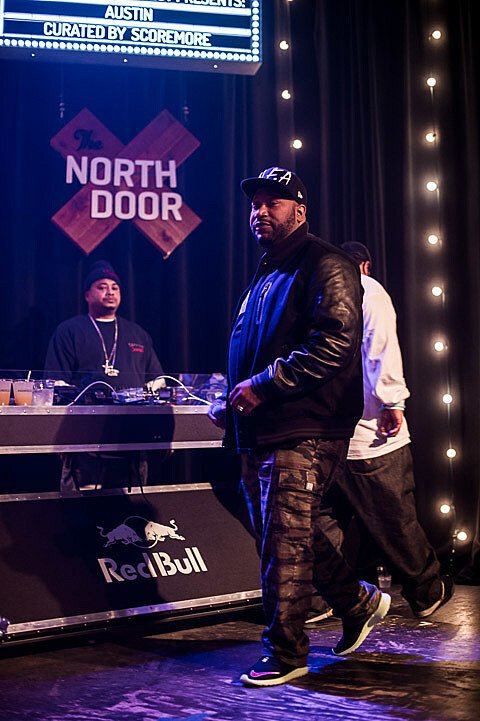 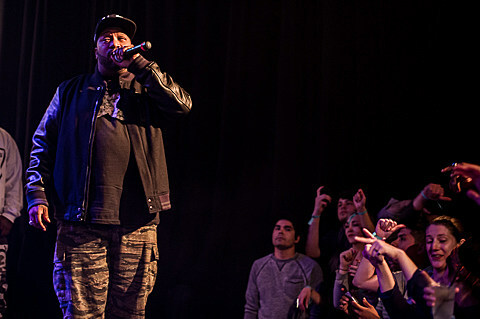 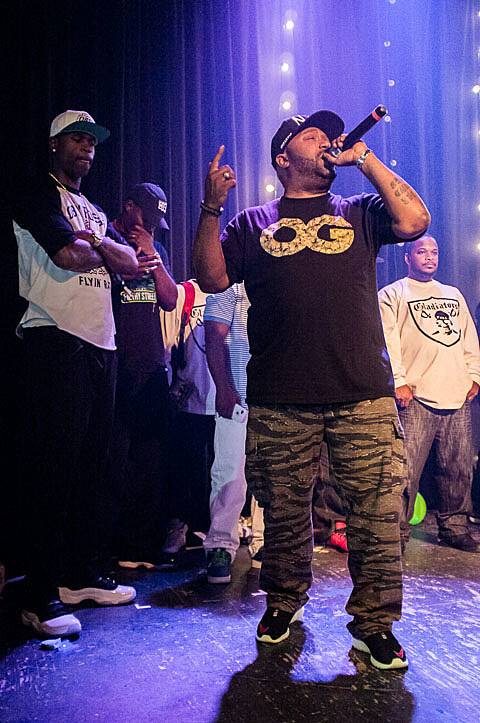 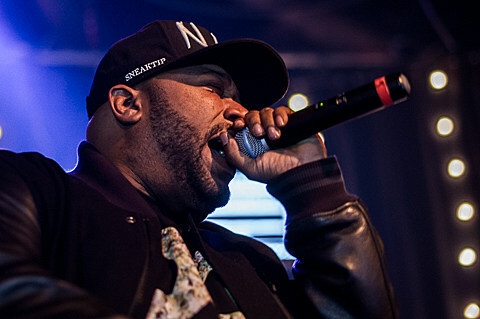 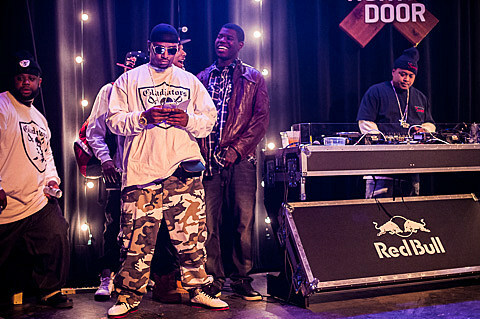 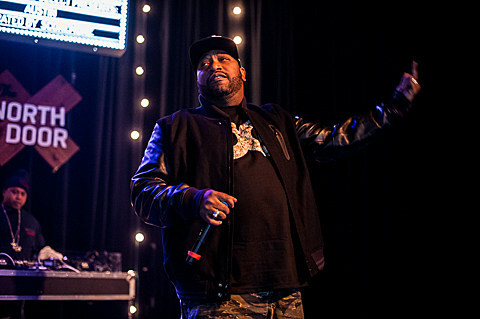 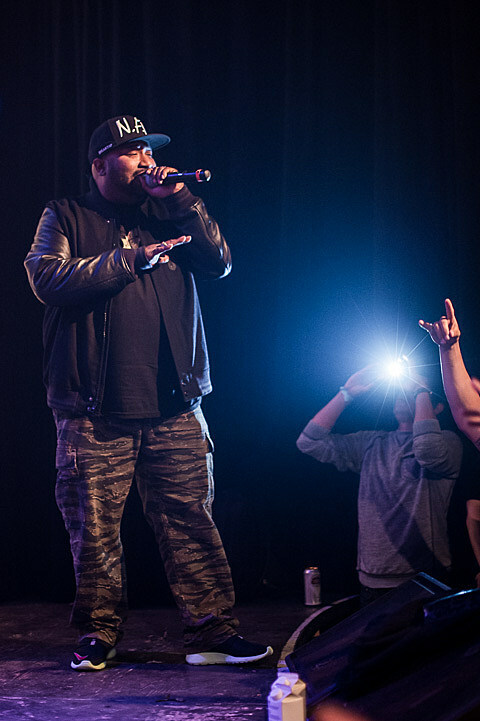 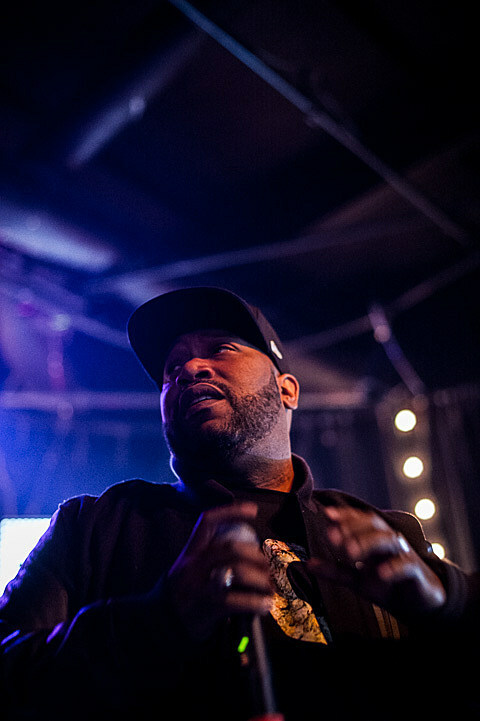 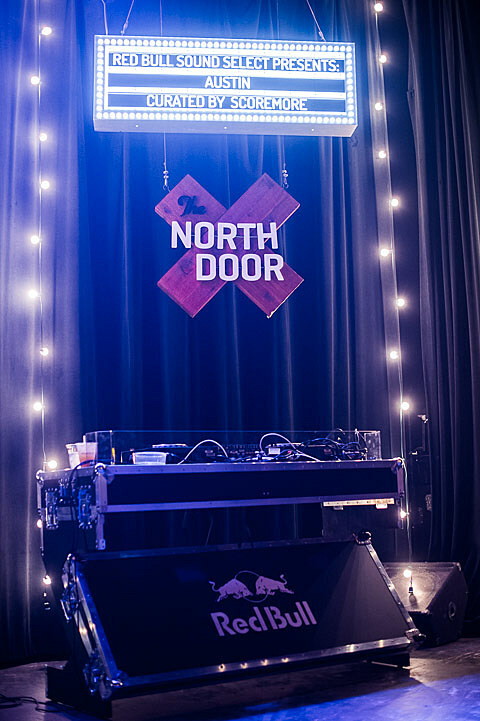 As we mentioned last week, Bun B came to Austin’s North Door to play a Red Bull Sound Select show, curated by ScoreMore. 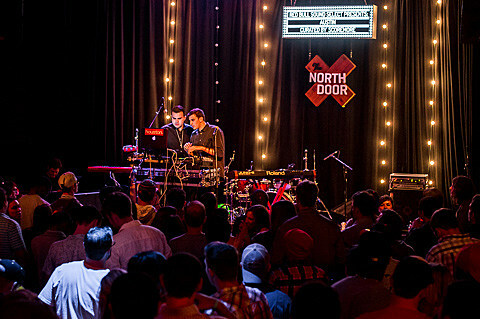 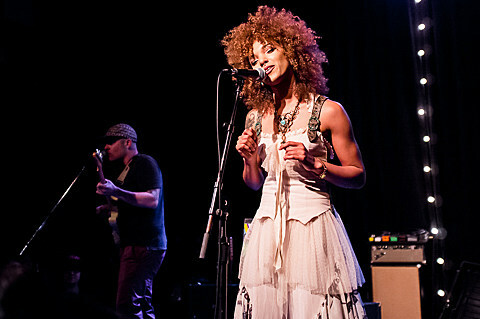 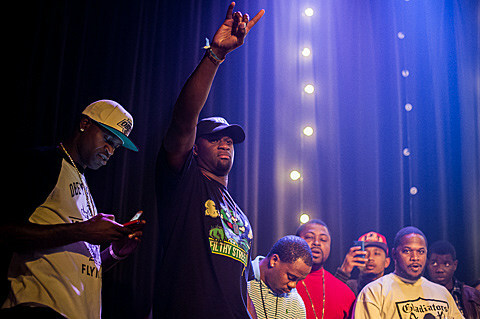 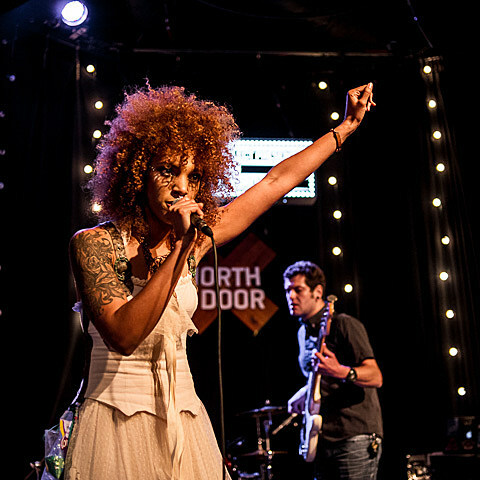 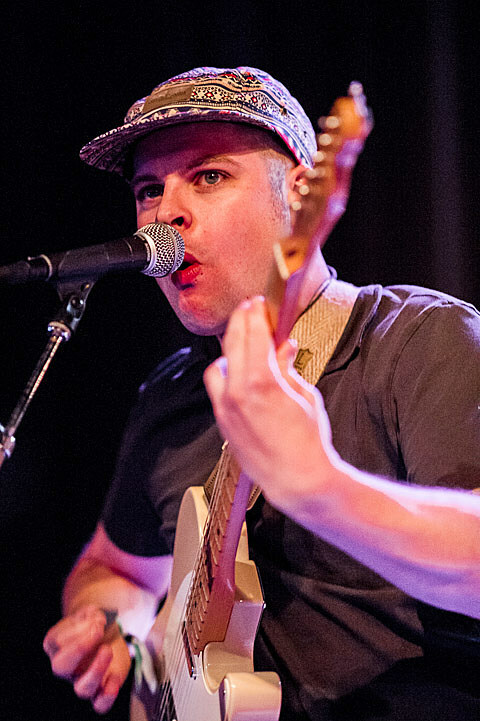 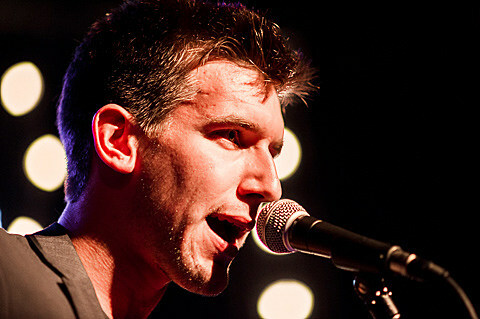 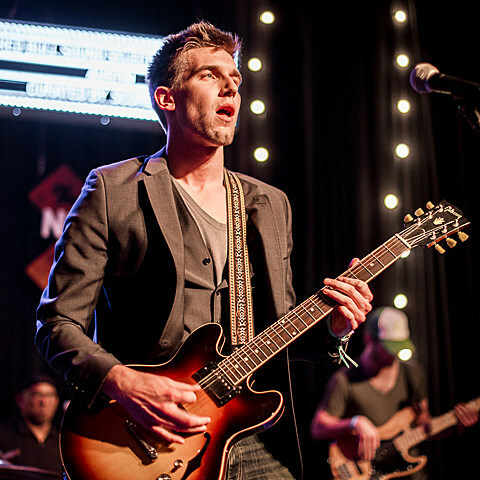 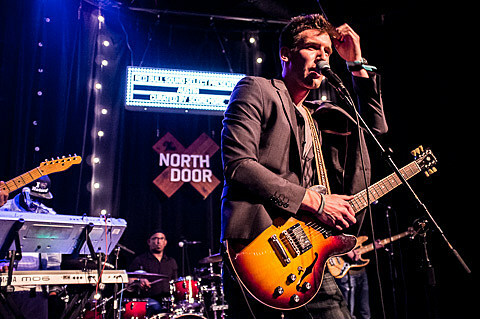 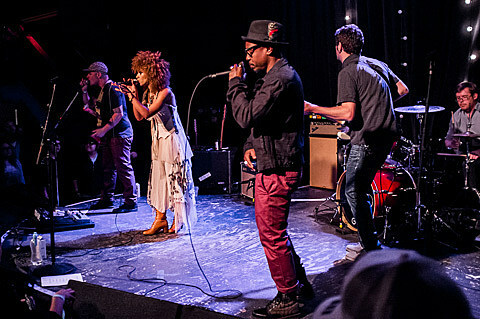 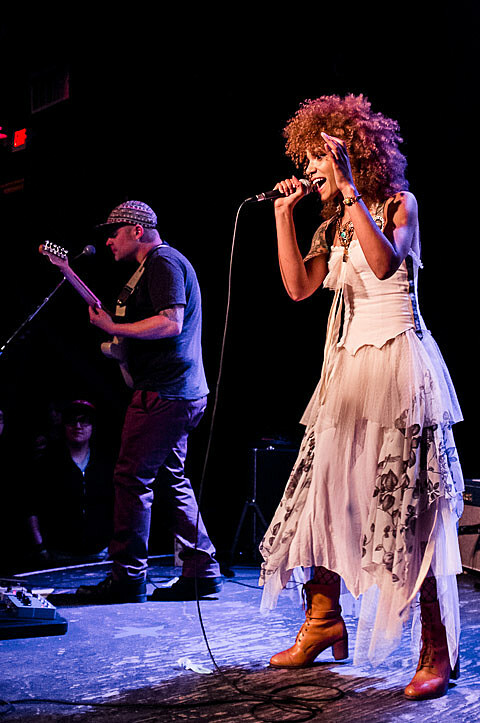 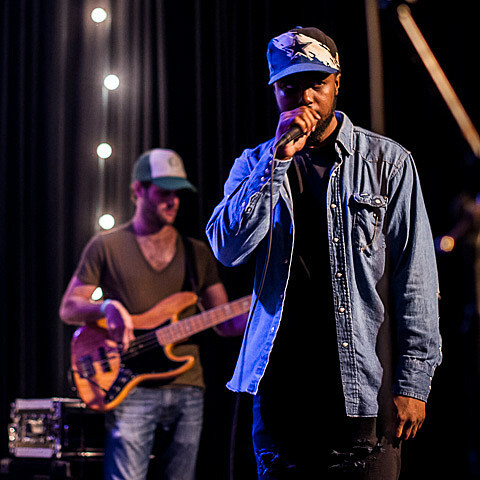 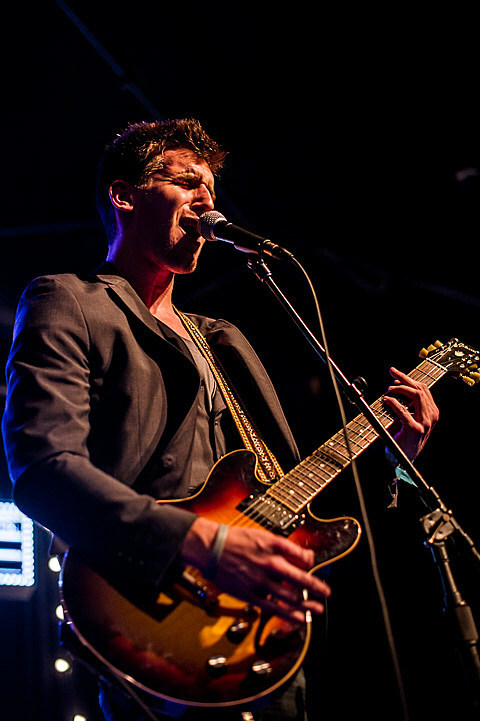 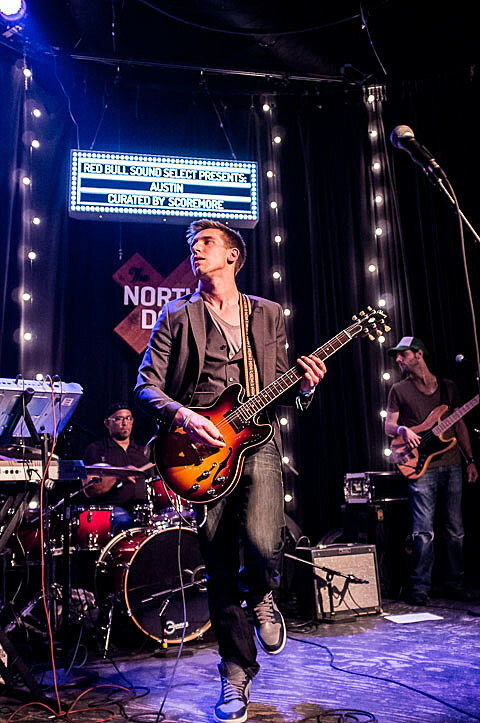 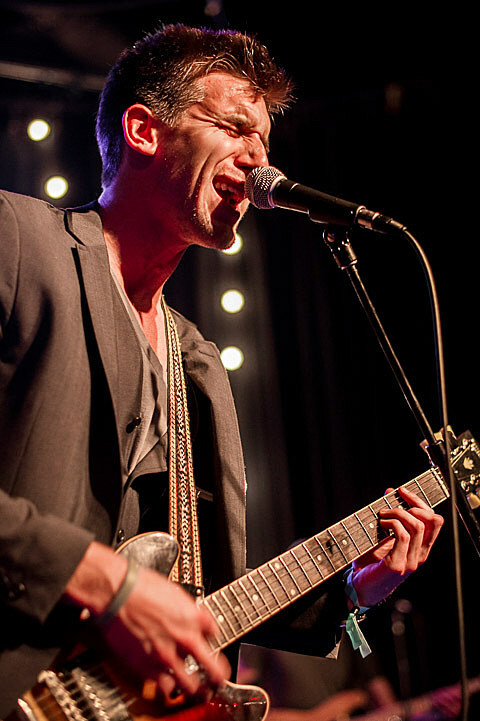 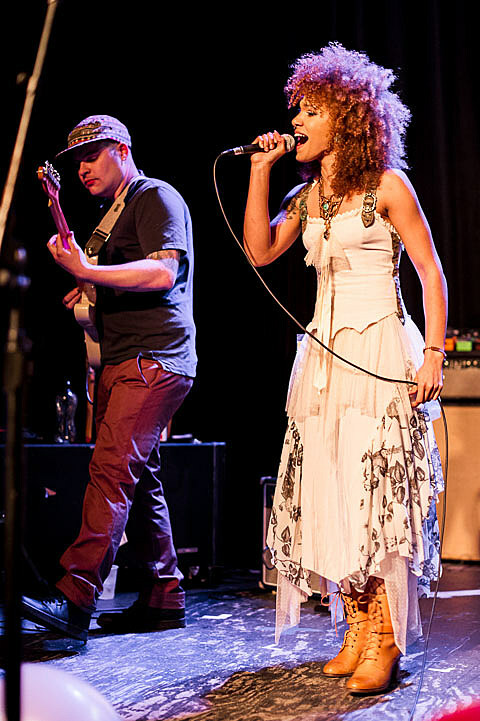 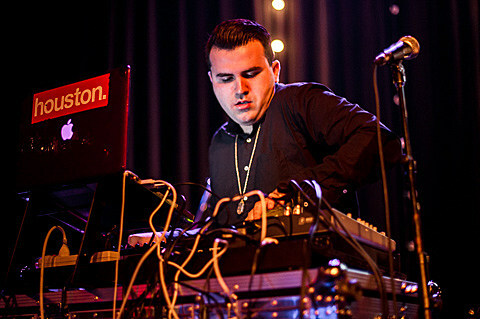 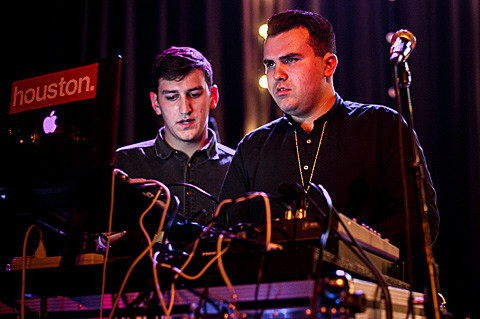 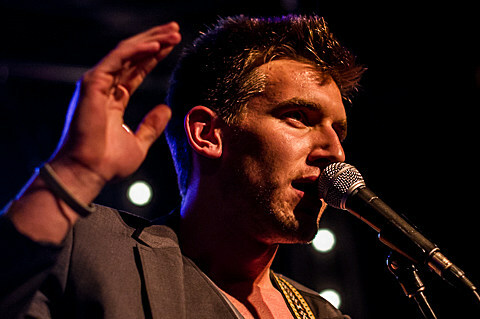 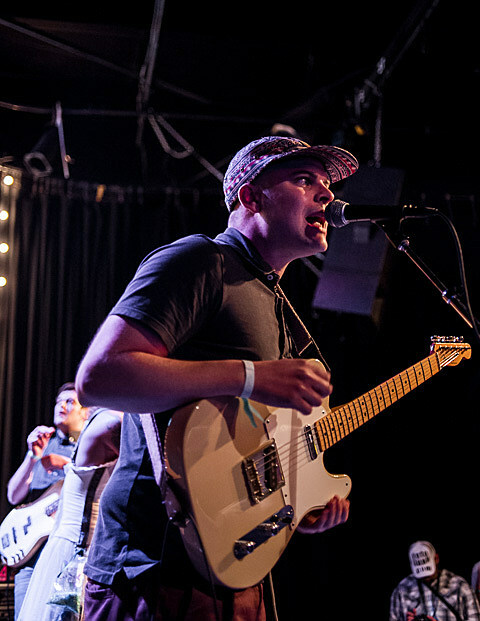 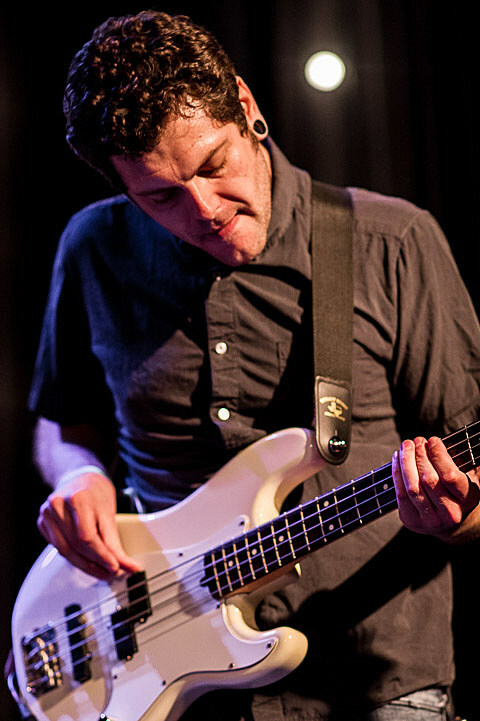 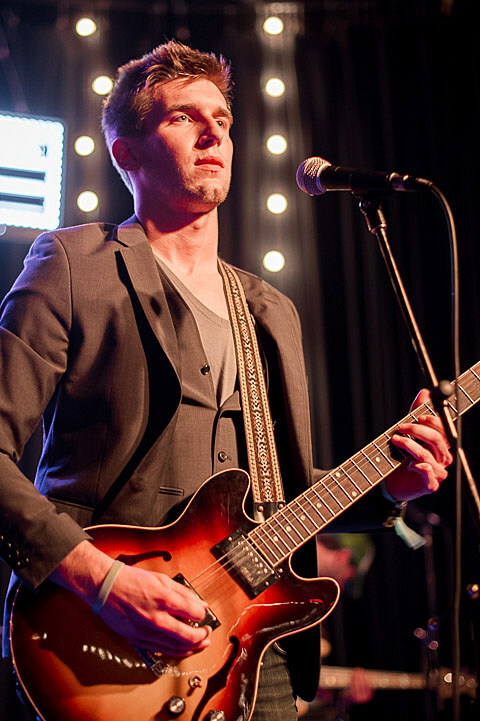 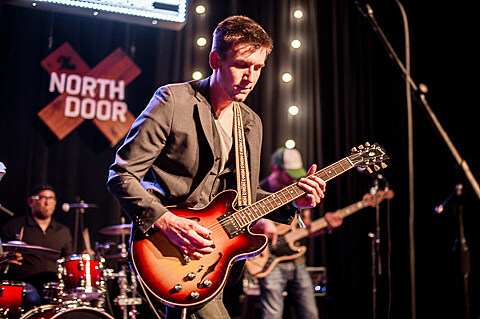 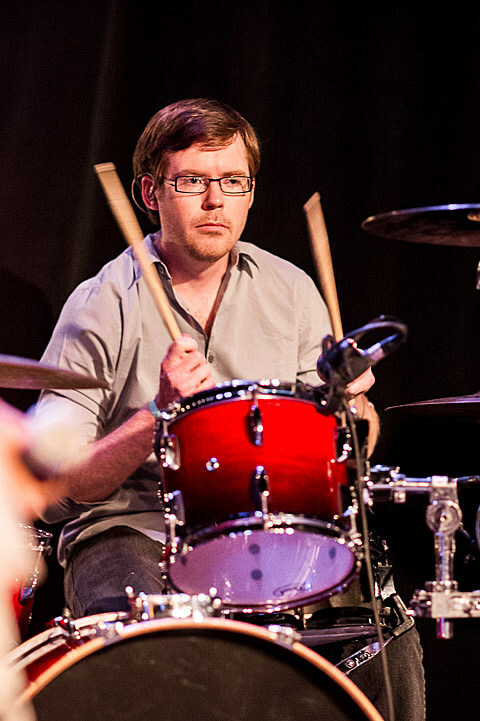 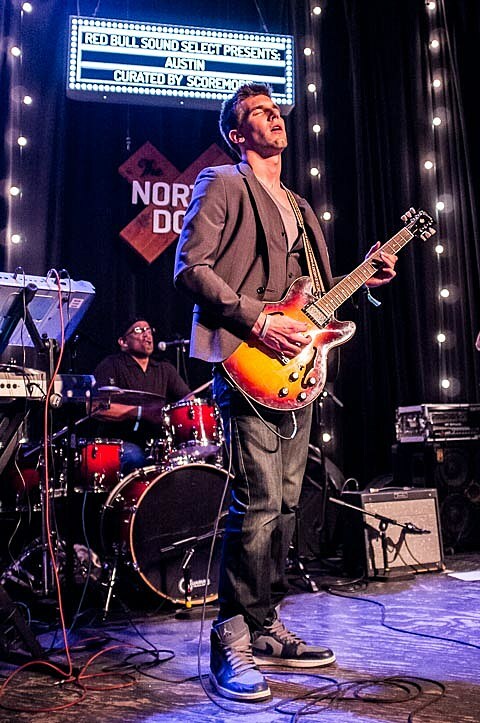 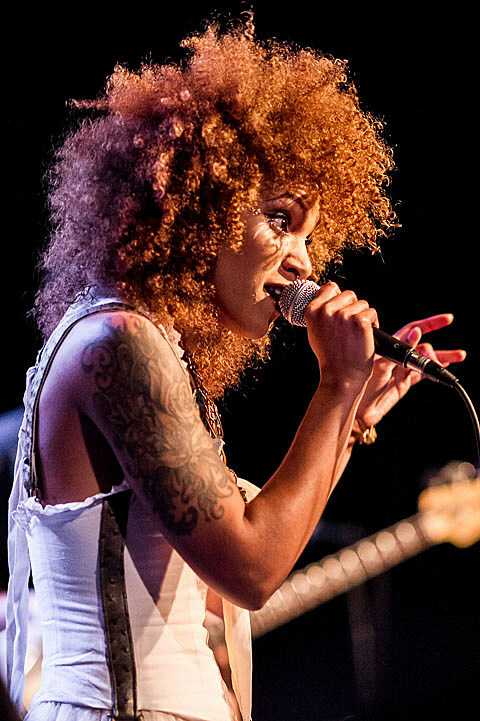 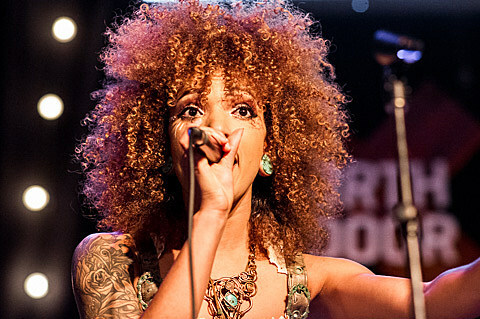 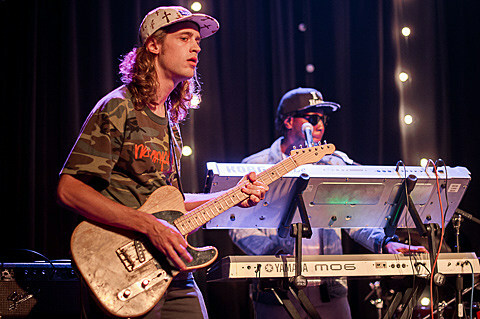 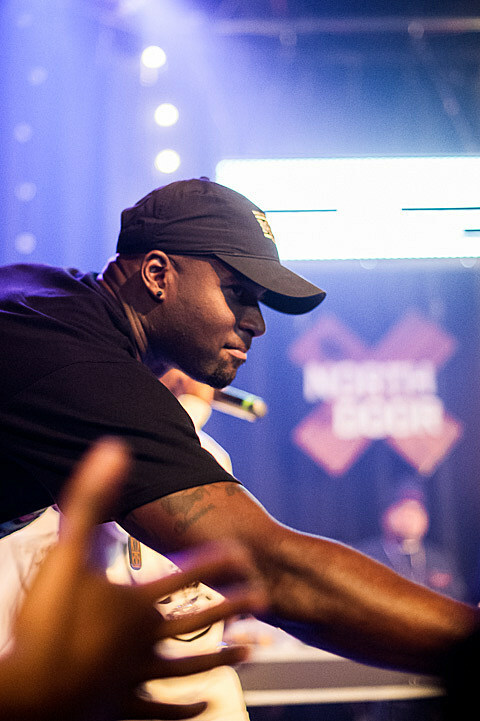 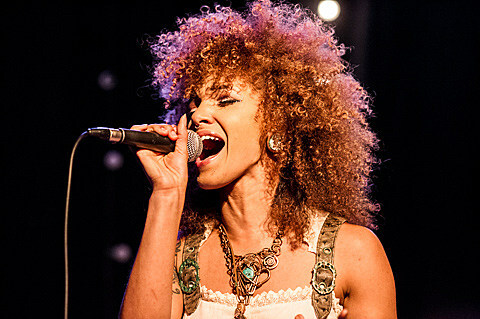 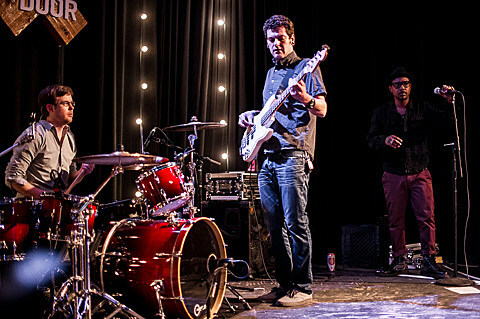 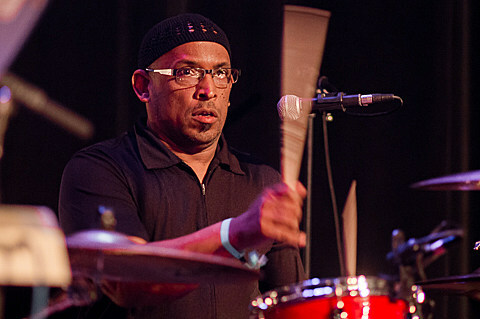 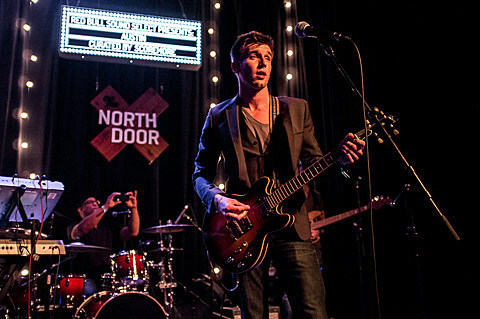 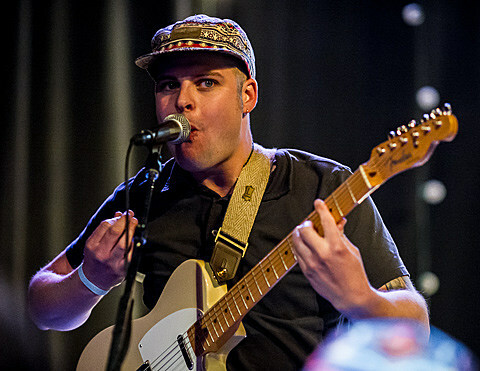 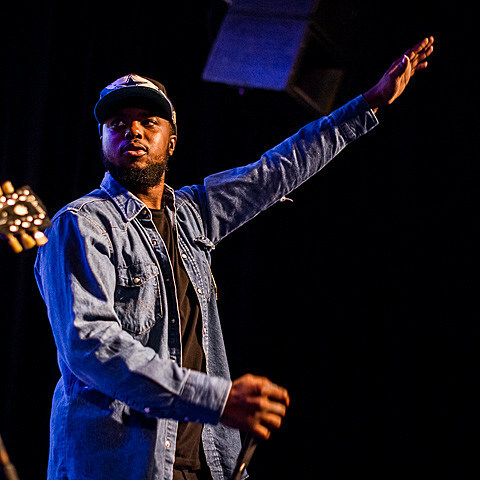 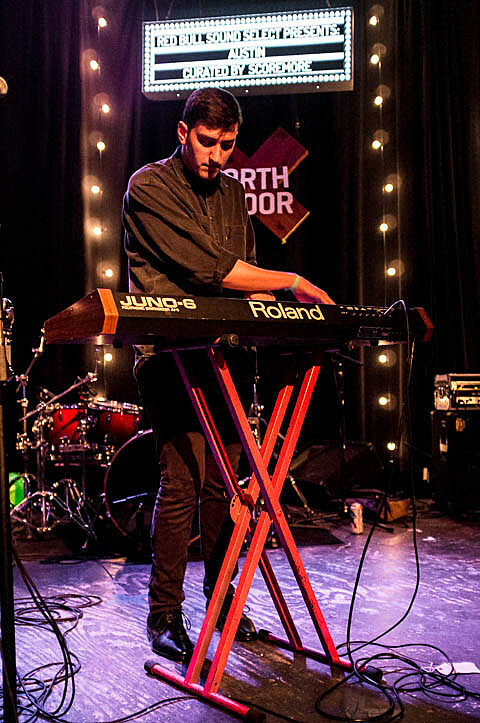 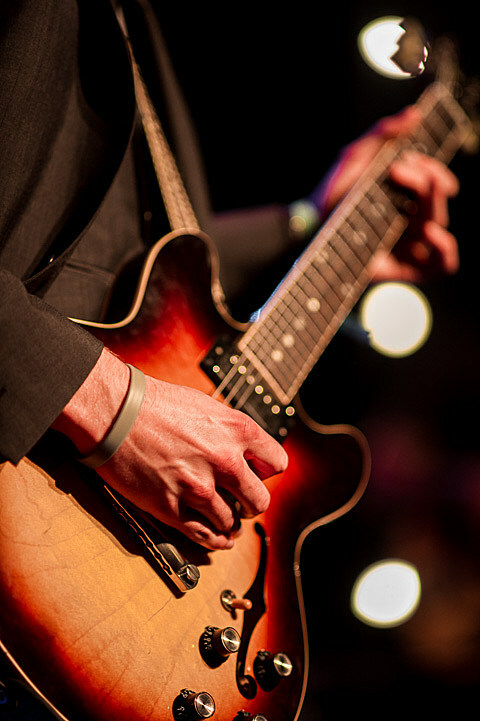 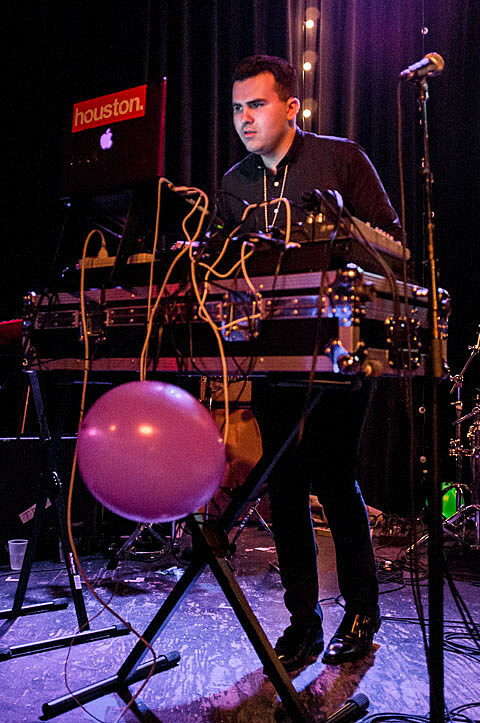 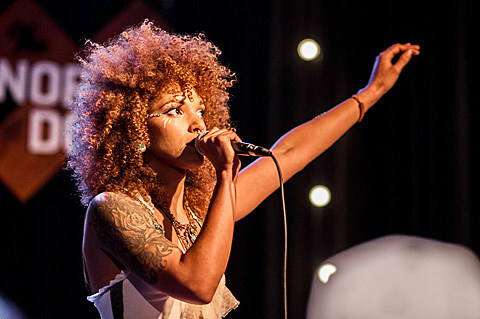 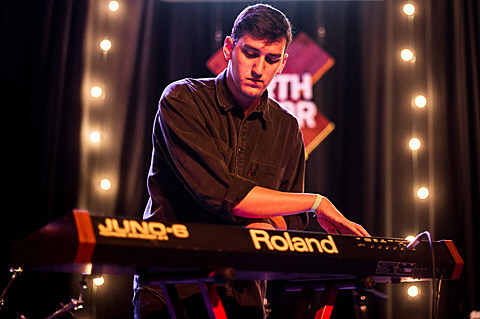 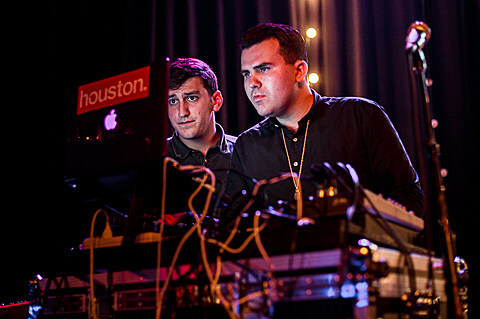 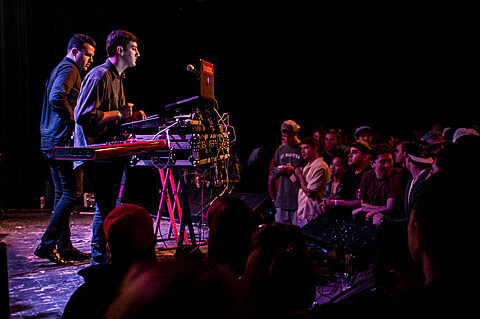 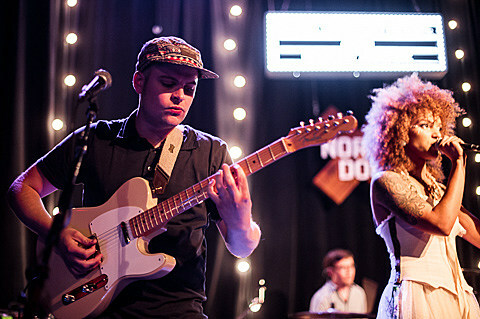 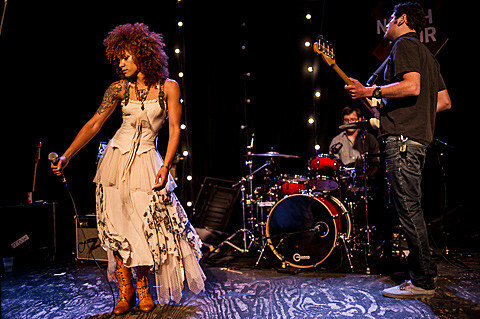 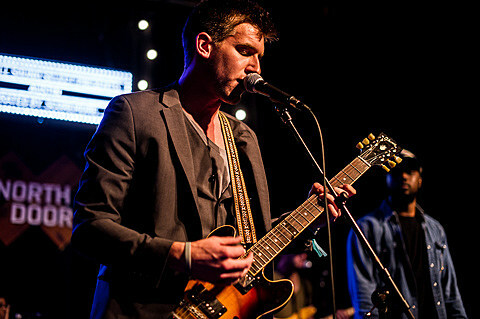 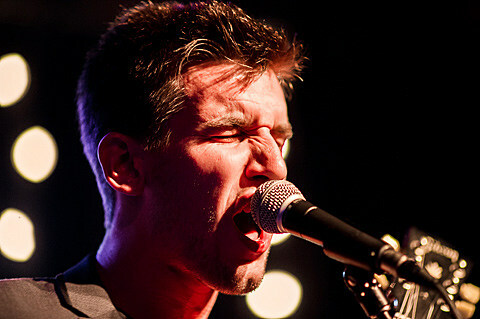 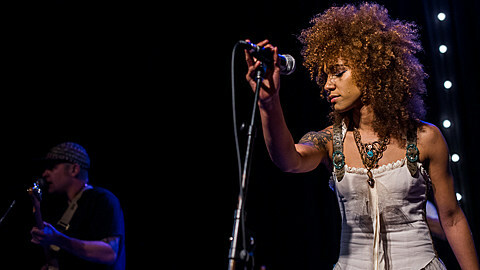 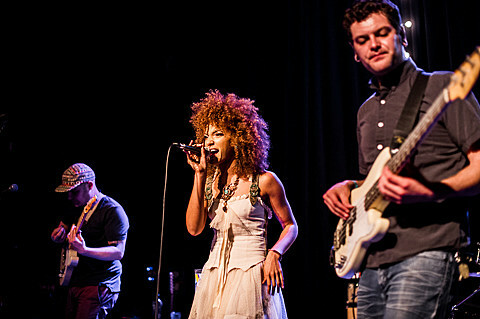 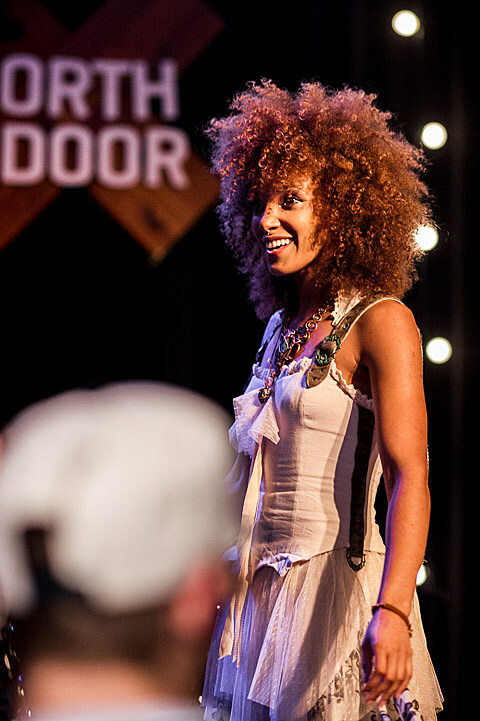 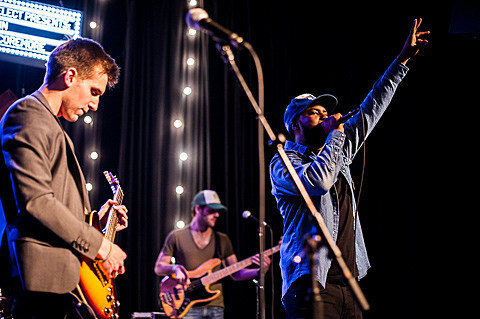 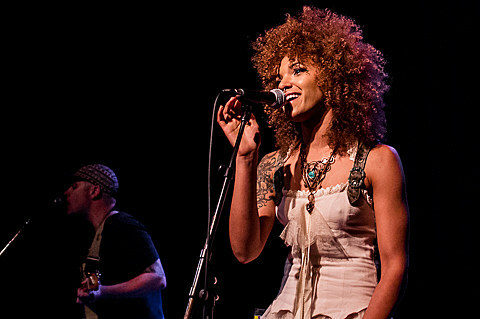 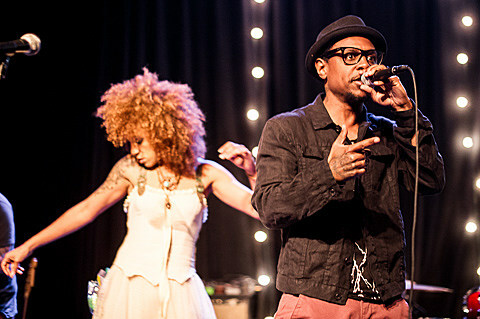 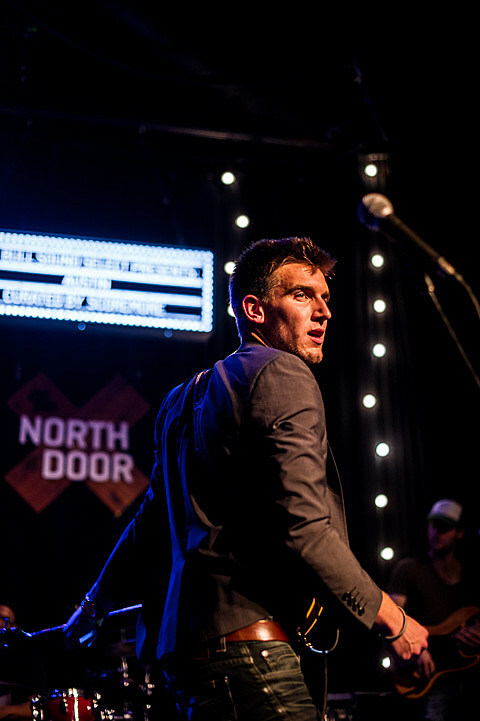 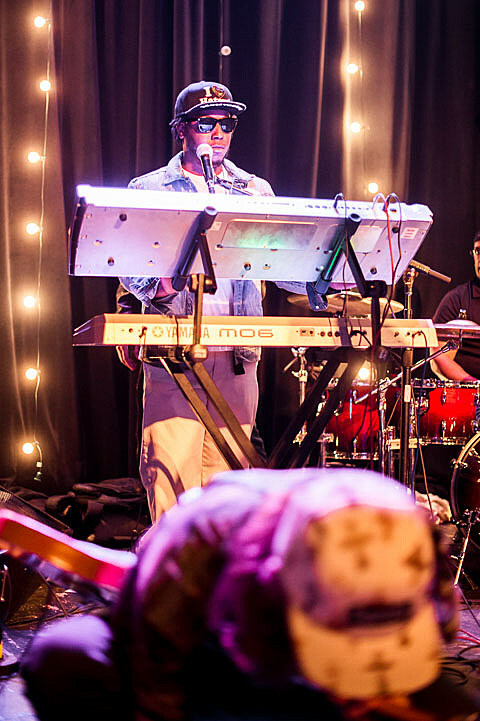 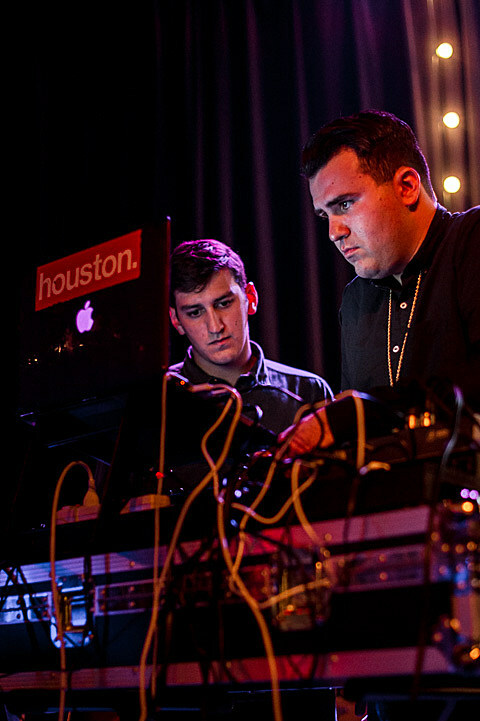 Included on the bill were locals Max Frost, Bagheera, and The Digital Wild (and a special appearance by Vince Young). 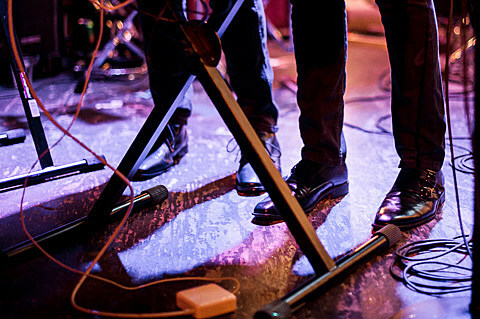 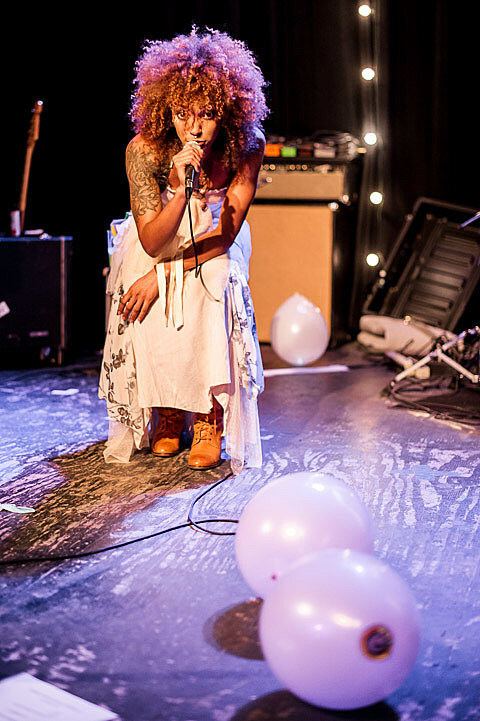 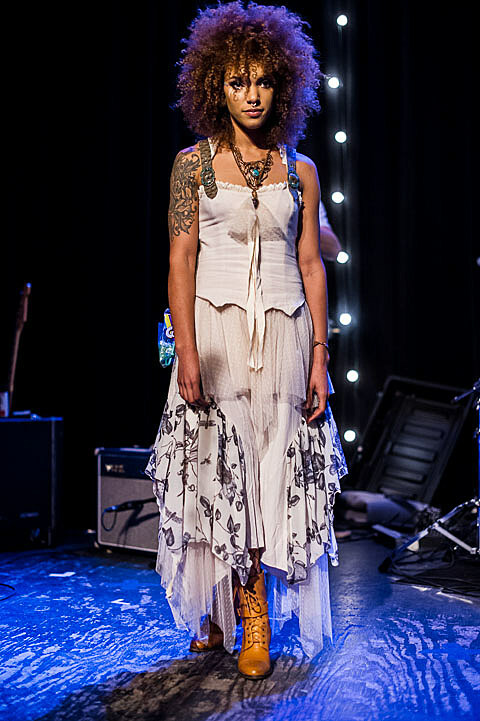 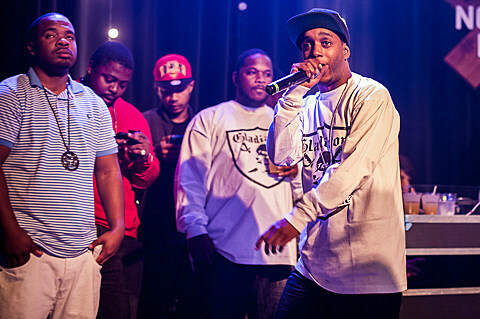 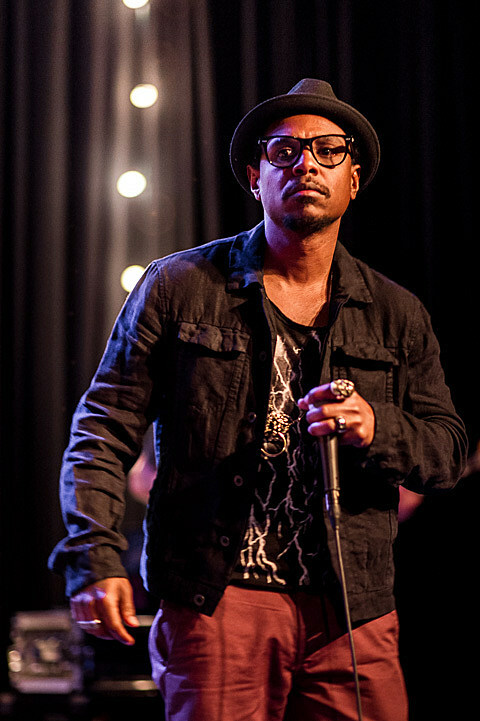 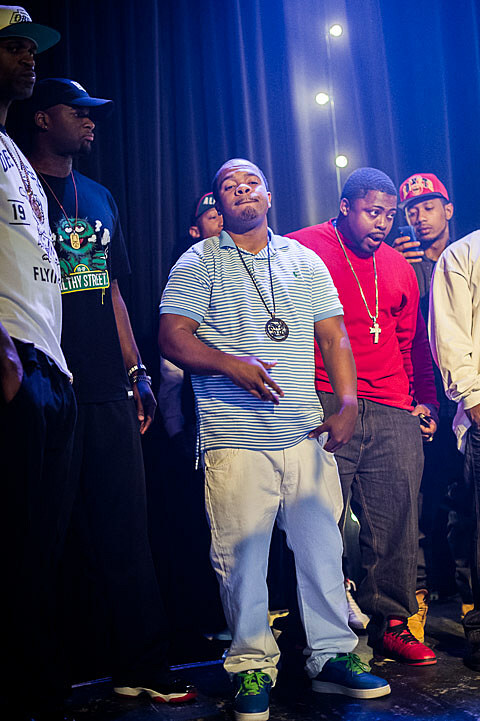 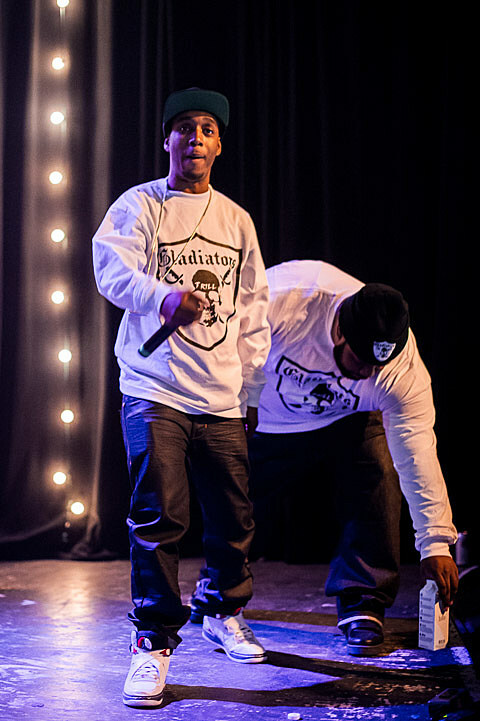 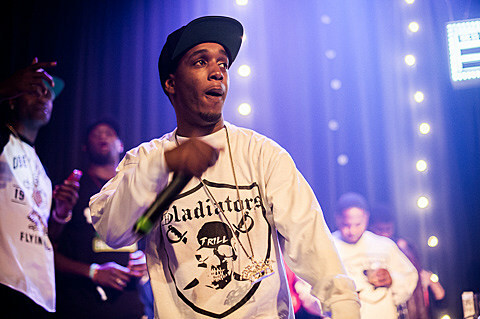 We stopped by and took some pictures at the $3 show. 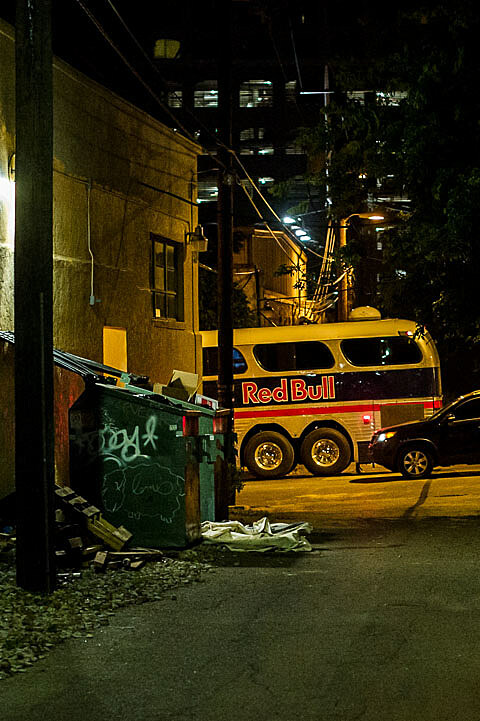 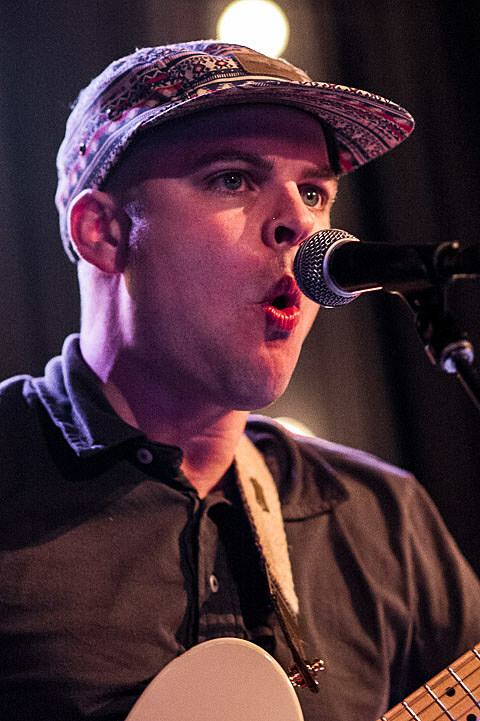 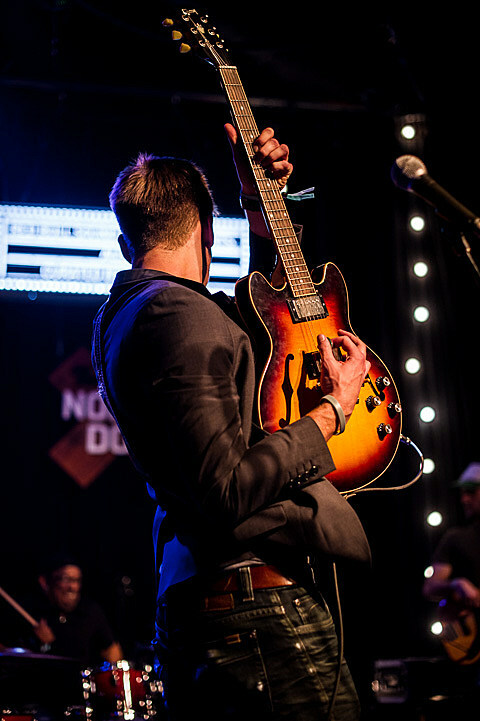 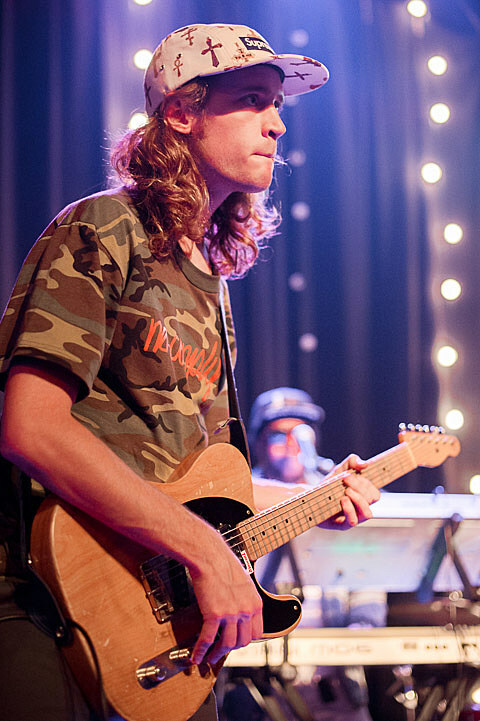 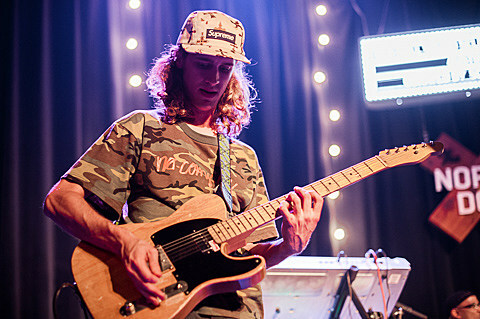 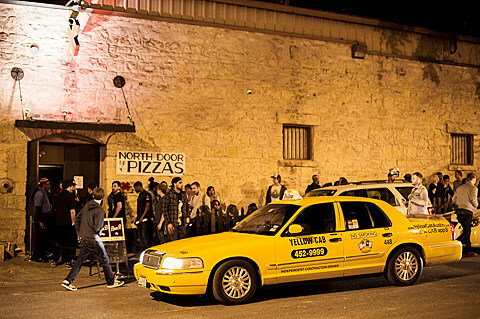 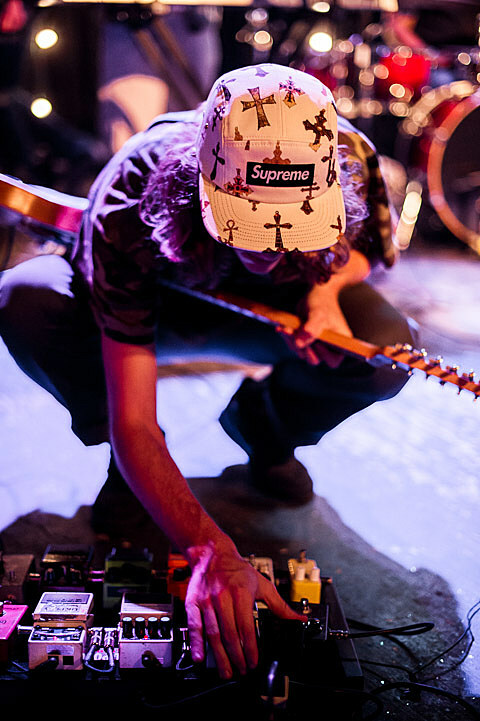 UPDATE: The Next $3 Austin Red Bull Sound Select show is at Holy Mountain on May 1st with Lance Herbstrong, Shakey Graves, Emily Bell, and T Bird and the Breaks.